Toby Sherriff is a composer and software developer from Vancouver, Canada. He holds a Bachelor of Science from the University of Victoria and a graduate certificate in Scoring for Motion Pictures and Television from the University of Southern California. 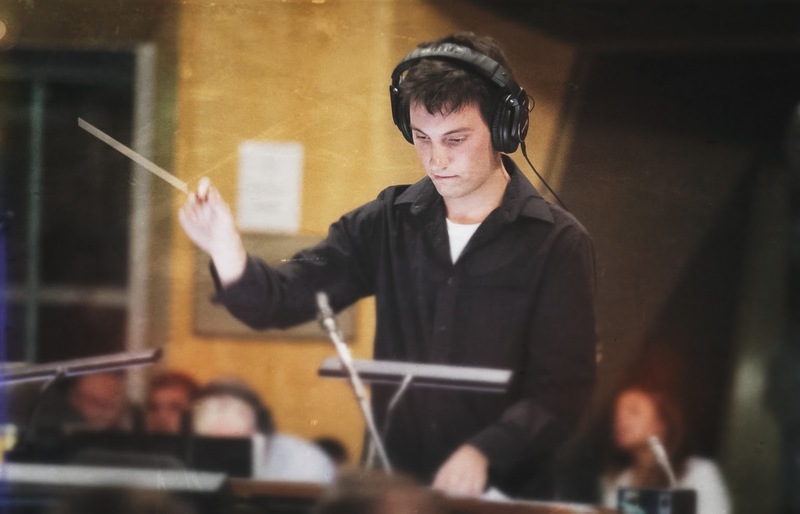 With close to 20 years of experience writing and arranging for piano, concert band, jazz orchestra, electronics, and orchestra, he has found his passion in composition and the application of technology to music production. Toby has enjoyed a rich history of performance in pit orchestras, symphony orchestras, jazz ensembles, concert bands, and chamber groups. This diverse background has provided his works, which span many different ensembles and genres, with versatility and personality. His interest in the technical aspects of contemporary music production led him to obtain a BSc in Music and Computer Science while honing his skills as a pianist, trumpeter, and composer. He also gained valuable experience with recording techniques as a recording technician at the University of Victoria. While studying in B.C. Toby had the pleasure of working for Gary Garritan (Garritan Music Technologies) as a researcher and programmer on the successful line of Garritan virtual instruments. Shortly after completing his BSc, he cultivated his software development skills designing and building communication systems for the aviation industry. However, the itch to steer closer to music eventually pushed him to attend the Scoring for Motion Pictures and Television graduate program at the University of Southern California. Having completed his studies at USC, Toby is now working on various music and software projects. 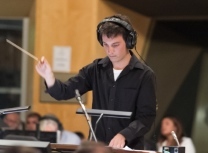 In July and August ’15 he participated in the ASCAP Film Scoring Workshop with Richard Bellis, and in September ’15 he was invited to Switzerland as a finalist in the 4th International Film Music Competition. He received a SOCAN Foundation Award for Young Audio-Visual Composers (Best Original Score – Animated; third place) in August ’16. Toby’s music has been featured around the world, including in the Toronto International Film Festival and the Zurich Film Festival. He has also written for Nickelodeon, Disney, Warner Brothers, and DreamWorks. As an active software developer, he has helped create some of the instruments used by today’s film and T.V. composers. Toby currently sits as an officer on the Screen Composers Guild of Canada‘s Board of Directors. If you would like to get in touch with Toby, please contact him directly.